Songwriting legend Kris Kristofferson has been making things happen his entire life. Born in Texas and raised in a military family, he was a Golden Gloves boxer who studied creative writing at Pomona College in California. The Phi Beta Kappa graduate earned a Rhodes scholarship to study literature at Oxford, where he boxed, played rugby and continued to write songs. After graduating from Oxford, Kristofferson served in the army as an Airborne Ranger helicopter pilot and achieved the rank of Captain. In 1965, Kristofferson turned down an assignment to teach at West Point and, inspired by songwriters like Willie Nelson and Johnny Cash, moved to Nashville to pursue his music. After struggling in Music City for several years, Kristofferson achieved remarkable success as a country songwriter at the start of the 1970s. 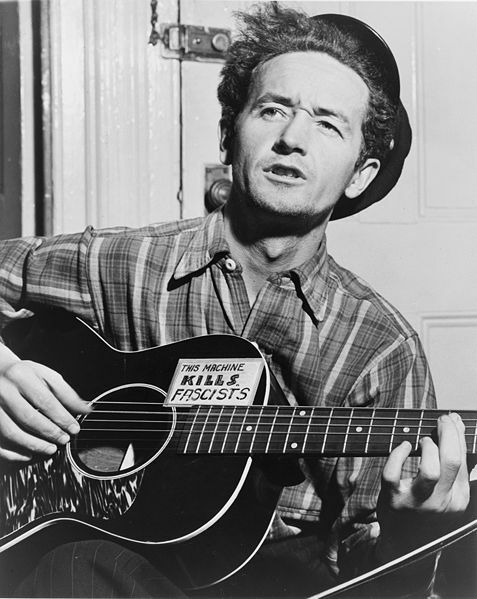 His songs ""Me and Bobby McGee,"" ""Help Me Make It Through the Night,"" ""Sunday Morning Coming Down,"" and ""For the Good Times,"" all chart-topping hits, helped redefine country songwriting. By 1987, it was estimated that more than 450 artists had recorded Kristofferson’s compositions. His renown as a songwriter triggered Kristofferson’s successful career as a performer and that, in turn, brought him to the attention of Hollywood, leading to his flourishing career as a film actor. 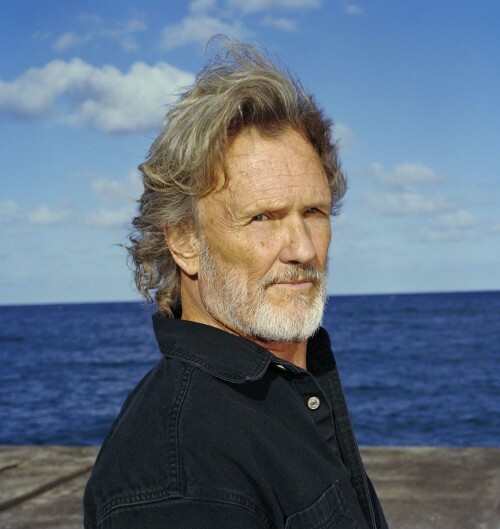 Heralded as an artist’s artist, Kristofferson has starred in more than 44 films. He’s recorded in excess of 25 albums, including three with pals Willie Nelson, Johnny Cash and Waylon Jennings as part of the Highwaymen. Kristofferson spent nearly 30 years performing concerts all over the world. Although Kristofferson is a visible activist for social justice and human rights, he was honored for his work with the armed forces at a ceremony in Los Angeles. Kristofferson was inducted into the Texas Country Music Hall of Fame in August of 2003. His friend Willie Nelson was on hand to do the honors. While his music, film roles, and writing career are thriving, Kristofferson still chooses to spend the majority of his time at home with his wife and children. HI MR KRIS WOULD YOU PLEASE PICK A SONG TO SING FROM US PIP AND MERRY. WE ARE ON DIFFERENT ROADS BUT HELL WE GOING TO THE SAME PLACE... YOURS, PIP. THANKS..
Hi Kris, I have appreciated your talent for years. I saw you once waiting for your ride outside UCSF 2002 but wanted to respect your space and didn't say hi. so hi!peace like the sea and as much. Hey Kris, It's been quite a ride. I have followed all of you all the way through your career. You, Johnny, Waylon, and Willie. I'm still hanging in there. I have some really good things happening for me at the present time. I just keep punchin' out the tunes until one of 'em hits. Wendy Welcome to blue moon radio Kris! * Your song 'I Do Believe' has just been added to Goin Out West With The Sumner Brothers station! * Your song 'I Do Believe' has just been added to FAME & GLORY station! * Your song 'I Do Believe' has just been added to Someday son all this IAC will be yours station! * Your song 'I Do Believe' has just been added to A COUNTRY AFFAIR station! * Your song 'I Do Believe' has just been added to Music for the Ears station! * Your song 'I Do Believe' has just been added to Slick Country station! * Your song 'I Do Believe' has just been added to McLean Corner station! * Your song 'I Do Believe' has just been added to Texas Willies Favorites On IAC station! Texas Willie Thank You Kris!.....I cannot begin to tell you how much respect and admiration I have for you, your talent as a songwriter and an actor.....I love listening to you, your songs and watching your movies is always enjoyable. * Your song 'I Do Believe' has just been added to Nashville Indie Stars station! * Your song 'I Do Believe' has just been added to The Country Rose Show station! * Your song 'I Do Believe' has just been added to Micks Picks station! * Your song 'I Do Believe' has just been added to highway 66 WITH PIP & merry station! 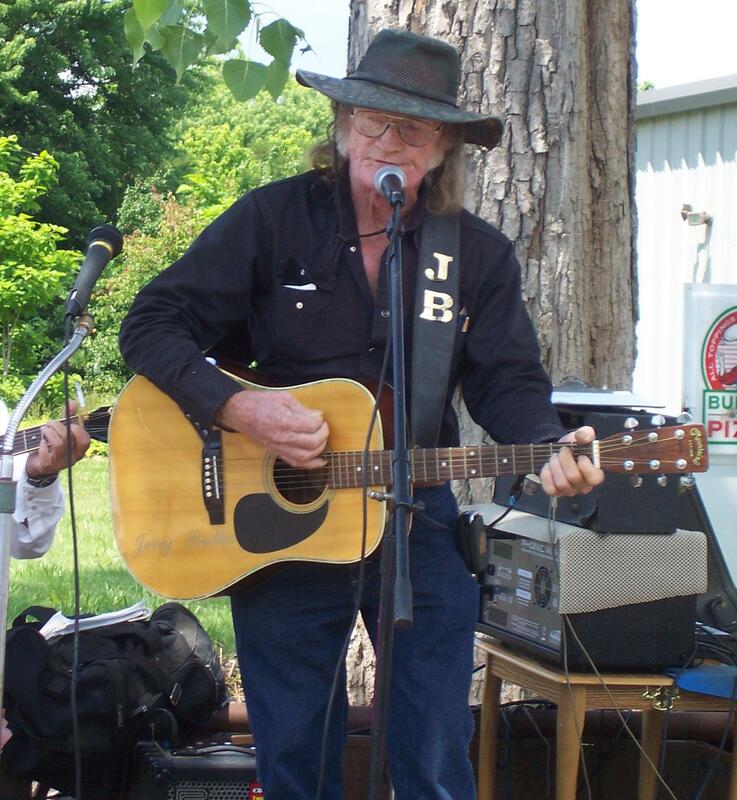 * Your song 'I Do Believe' has just been added to Drunk Appalachian Rapture station! * Your song 'I Do Believe' has just been added to Unbelievable Songs station! 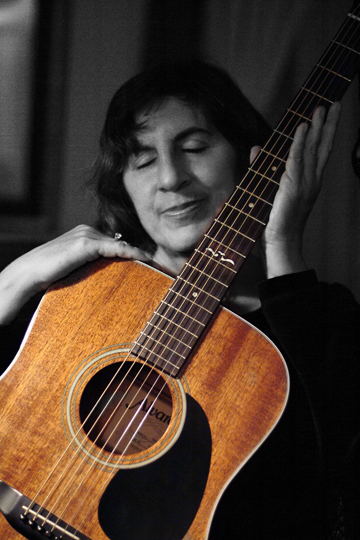 * Your song 'I Do Believe' has just been added to Mighty Fortress Radio (F.Doristil's ) station! * Your song 'I Do Believe' has just been added to LIVING WATER Radio (Franck DORISTIL's station! * Your song 'I Do Believe' has just been added to The Coming King Radio (F.Doristil's) station! * Your song 'I Do Believe' has just been added to LEGENDARY COUNTRY MUSIC station! * Your song 'I Do Believe' has just been added to GRAND OLE OPRY station! * Your song 'I Do Believe' has just been added to Shake Rag Music Radio station! * Your song 'I Do Believe' has just been added to Love Me station! Eric Geibel Kris, I have considered you a mentor. I live in Berwick and I know you flew with PHI. Fly out with them all the time. Still meet guys who say they knew ya. If you ever get down this way, let me know. * Your song 'I Do Believe' has just been added to WHERE THE MIGHTY RIVERS MEET station! * Your song 'I Do Believe' has just been added to Radio Jones station! * Your song 'I Do Believe' has just been added to Copesetic station! IAC Your song 'I Do Believe' has just been added to Ray's Legends Station station! IAC Your song 'I Do Believe' has just been added to XNWY Kickinghorse Country Radio station! IMP Your song 'I Do Believe' has just been added to some names you probably heard of station! IMP Your song 'I Do Believe' has just been added to Special Guests station!